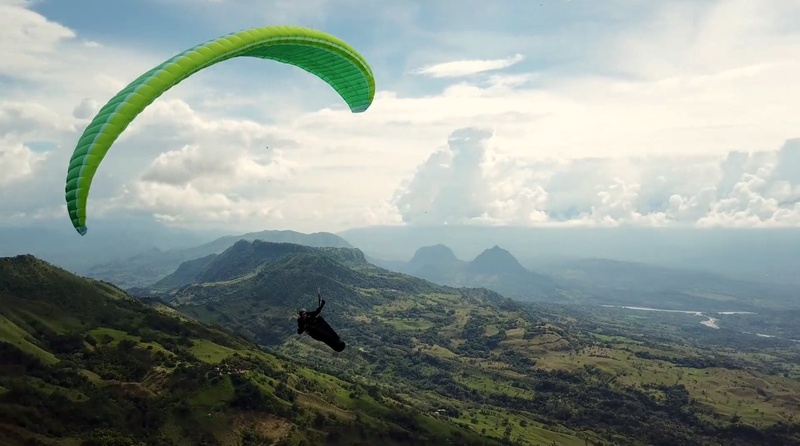 in January, I ventured a paraglding road trip through Colombia. We traveled from Medellin to Cali and were at many different launch sites. Looks a great adventure congratulations. Nice images, very nice editing and music choice. Wow. Want to go there too. Nice video! Ich glaub ich muss auch nach Kolumbien, hier gibt´s Startplätze die dem Namen gerecht werden. Timm super gemacht dieses Video, freu mich schon auf unser nächstes Treffen und auf deine Erzählungen. Great! The drone footage looks lovely. Which drone did you use? How was traveling with it? @Kerim: I taked the DJI Mavic Pro with me on my trip, as it has a small pack size. Very nice composition of highly atmospherical images of a flying trip to a beautiful country with super warm people… Thanks Timm for your souvenir!